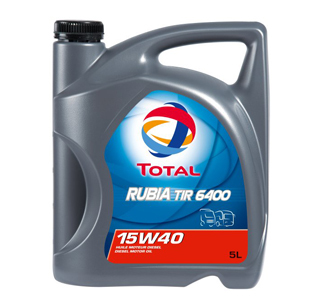 A mineral lubricant for diesel engines, suitable for on-road applications. 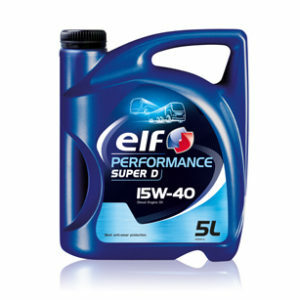 * Particularly suitable for the most modern Diesel engines, fitted on trucks, buses, construction or agricultural machinery, with or without turbo compressors, intercoolers or sophisticated injection systems. 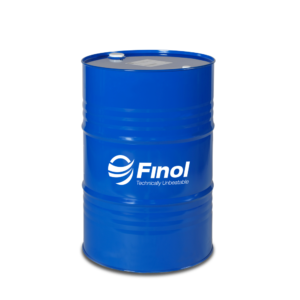 * The advanced properties of this product have been validated in thousands of hours on construction sites and several million km on the roads in a variety of services. 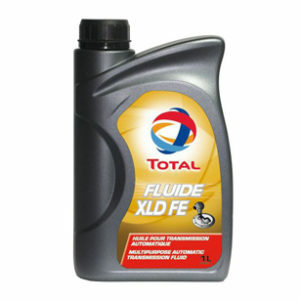 * Very high protection against wear, in all conditions of services, thus guaranteeing an extended engine lifespan. 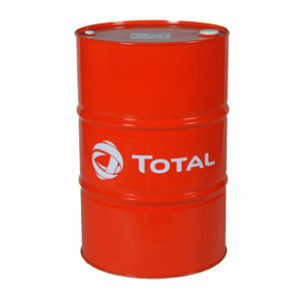 * Very high dispersal and detergency levels: prevents clogging.